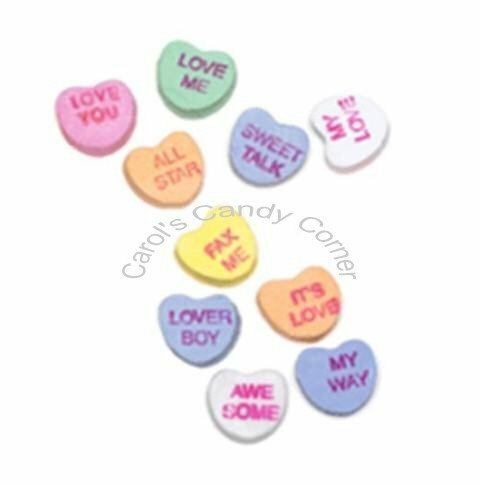 Don’t know what to do with your Valentine’s Day conversation hearts? 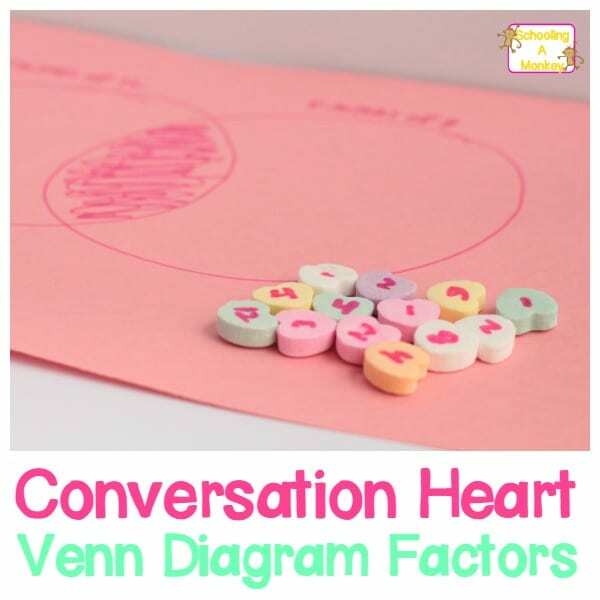 Turn them into an engineering activity for kids by building conversation heart structures! 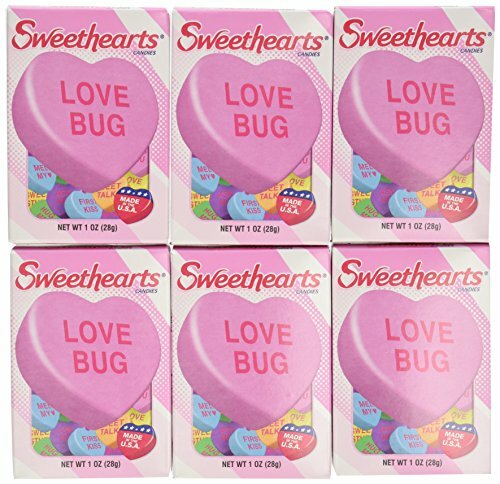 My kids don’t really like the taste of conversation hearts. But every year, they end up with far too many of the candies. 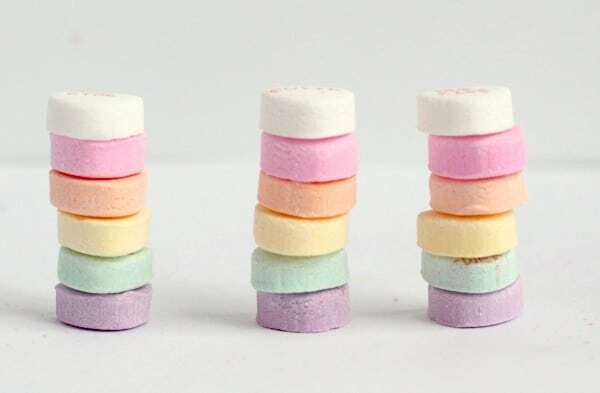 But rather than throw them away, I like to transform the candies into teaching tools and STEM activities. 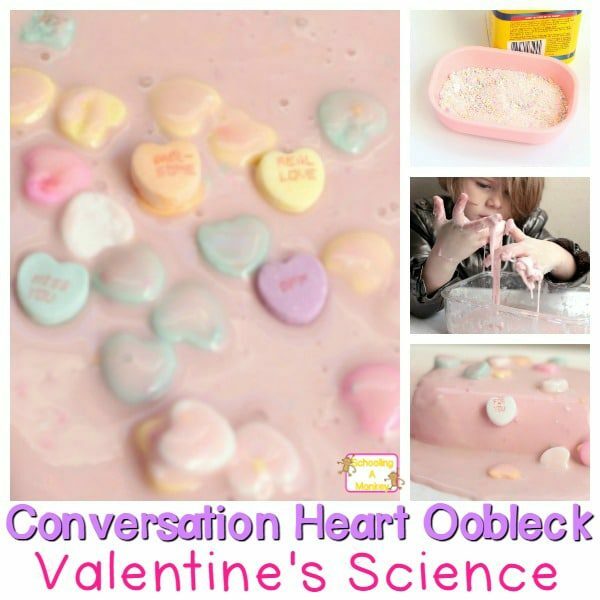 We’ve done all kinds of things with our conversation hearts, like make conversation heart oobleck, using them to make conversation heart Venn diagrams, and using them for conversation heart math! 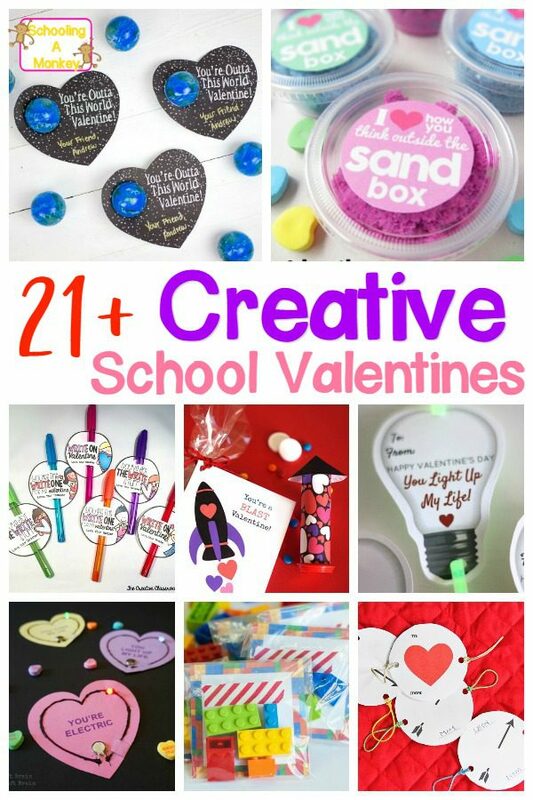 Making conversation heart structures is a fun way to transform conversation hearts into tools of engineering. 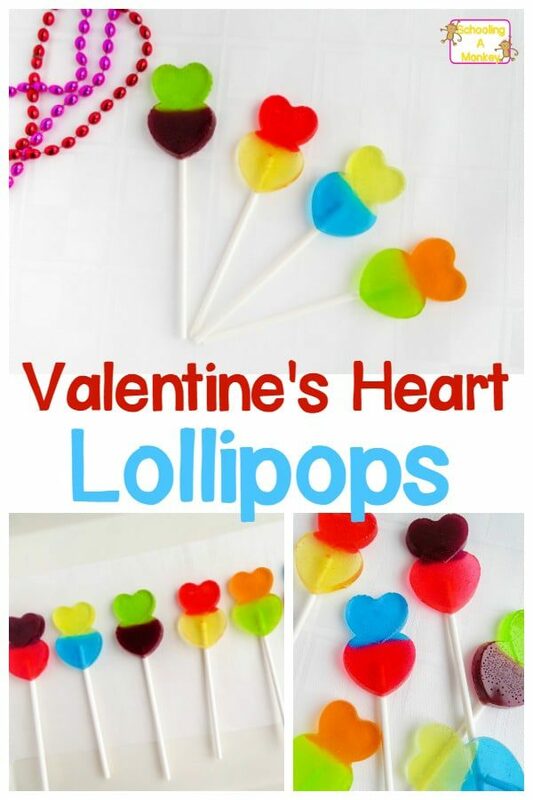 which makes for a fun low-prep Valentine STEM activity for kids! 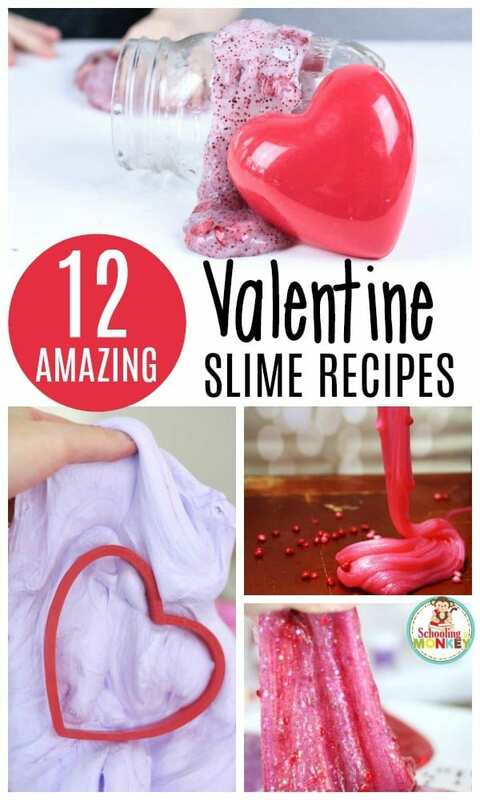 DON’T MISS: Valentine’s Day Glitter Slime! Construction heart structures offer a fun way for kids to learn about engineering and construction up close and personal. 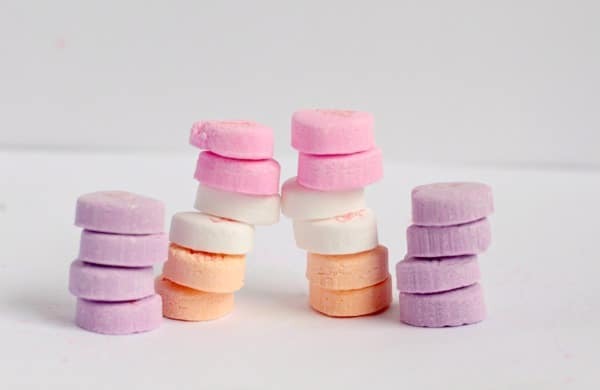 Challenge the kids to see if they can recreate some of the world’s most famous structures using conversation hearts and some royal icing. 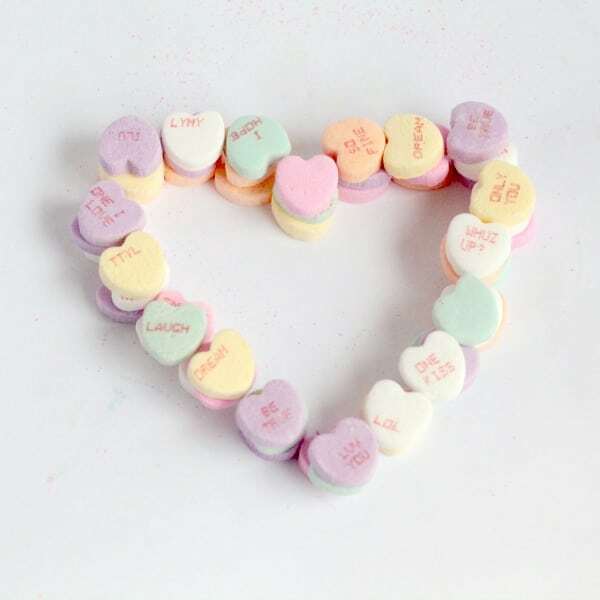 With this conversation heart structure challenge, kids learn a lot about the basics of engineering, design, and some architecture. 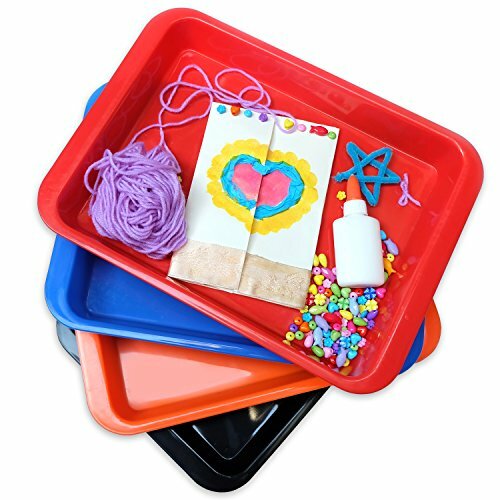 Challenge the kids to think about why some shapes and building materials are used over others. And if you need more engineering activity inspiration, try building a LEGO rainbow, drawing with a 3D pen, or making a LEGO heart. 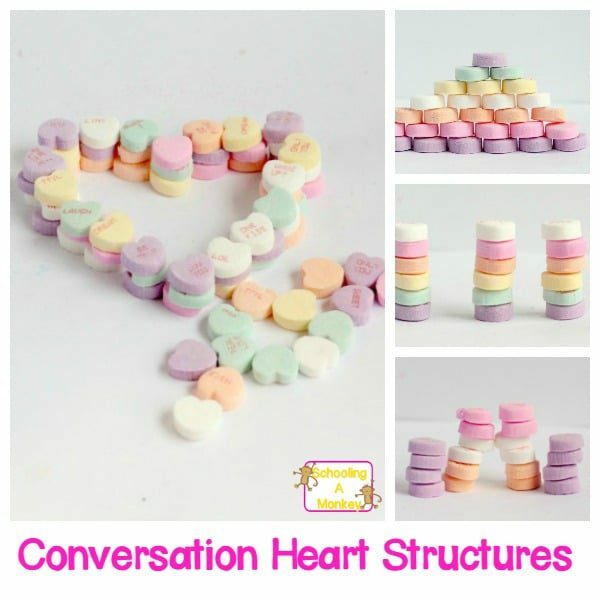 These conversation heart structures are a simple engineering activity that will delight kids of all ages. 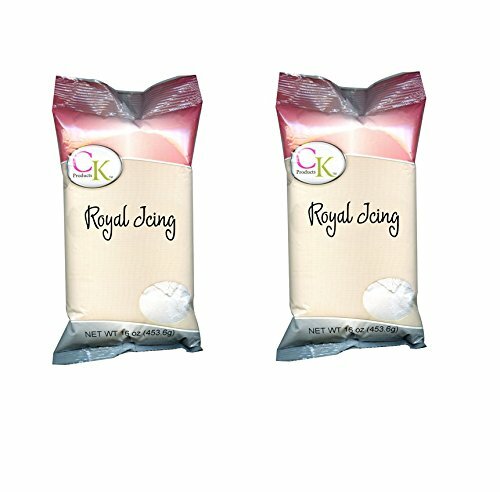 Who new candy could be so educational? 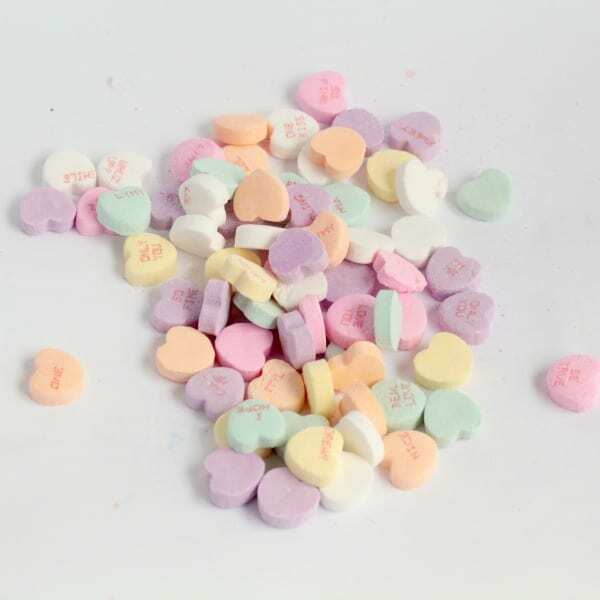 Give kids a pile of conversation hearts. Discuss different architectural styles and how they are made. 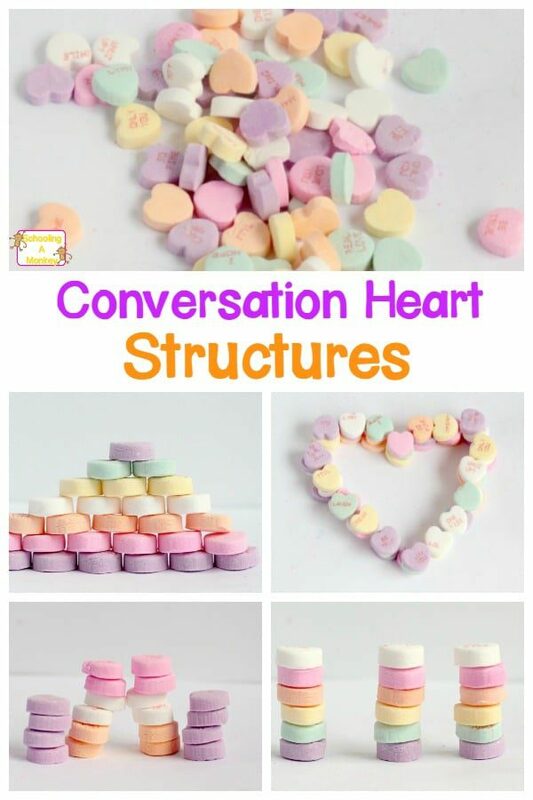 This type of engineering is called “structural engineering.” Talk about the different kinds of structures you cna make using conversation hearts and how you could make the structures more stable (by adding a glue-like substance). Look at pictures of famous buildings, art pieces, and structures and try to re-create them with hearts. My kids built a variety of structures. My personal favorite was the rainbow wall. 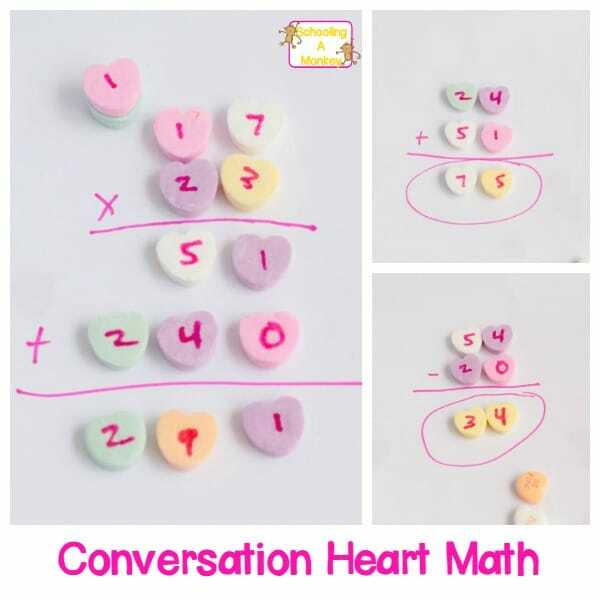 Let the kids explore working with conversation hearts for as long as they like. My kids were quite happy to play with their conversation hearts after the lesson for a full hour. They even tried making an arch-way, but they couldn’t quite get it to work without the addition of glue or a mortar of some kind. 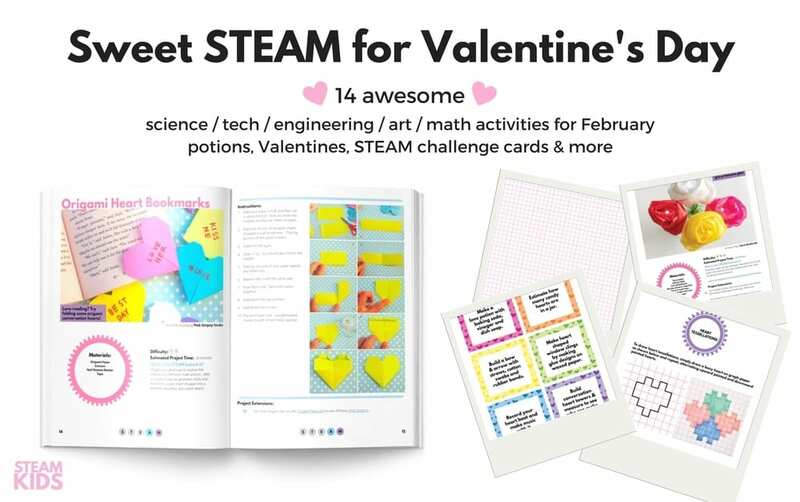 GET YOUR VALENTINE’S STEM CHALLENGE CALENDAR HERE! Science: How does the amount of moisture in the hearts affect their structure integrity? Technology: Use the computer to research structures to re-create. 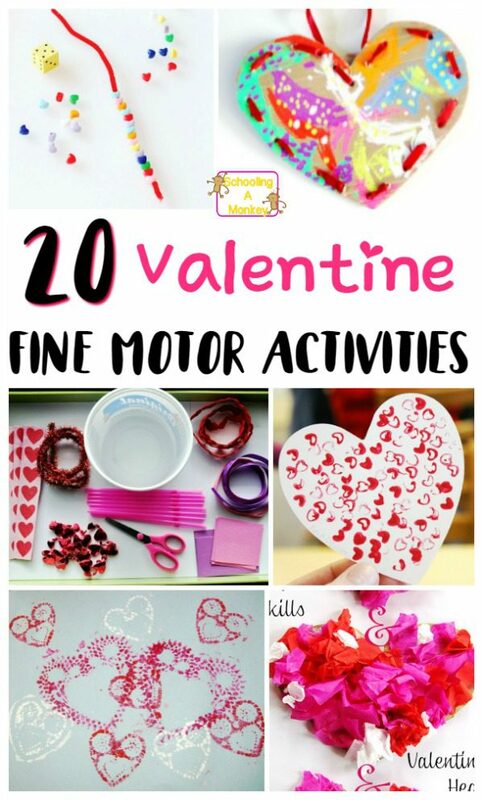 Engineering: This activity is all about engineering! Kids can learn how to make a stable structure, what makes good building materials, why some designs are stronger than others, and more! 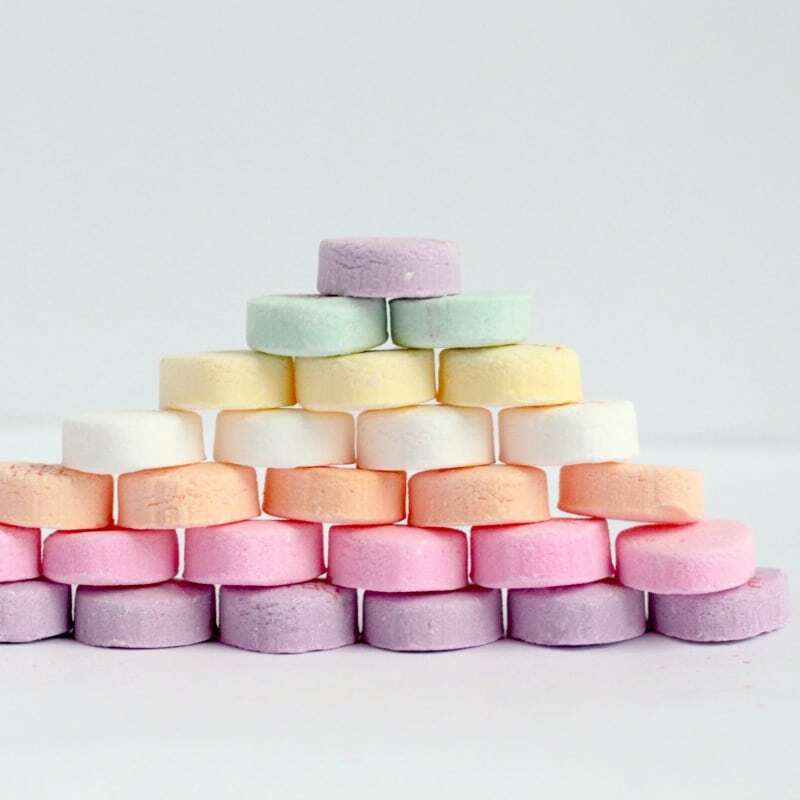 Math: Kids can measure how high they can get their structures, count how many hearts are in their structures, and see how long the structures last before falling over or breaking.